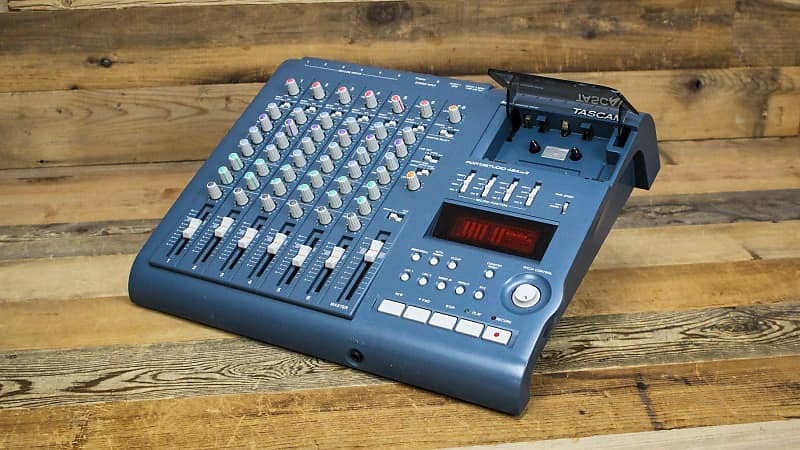 This Tascam 424 MKIII Portastudio comes with the Power Supply. This recorder is in good condition with normal wear, has been fully tested, and works great. Please see pictures for details on item condition. Only what is pictured is included. 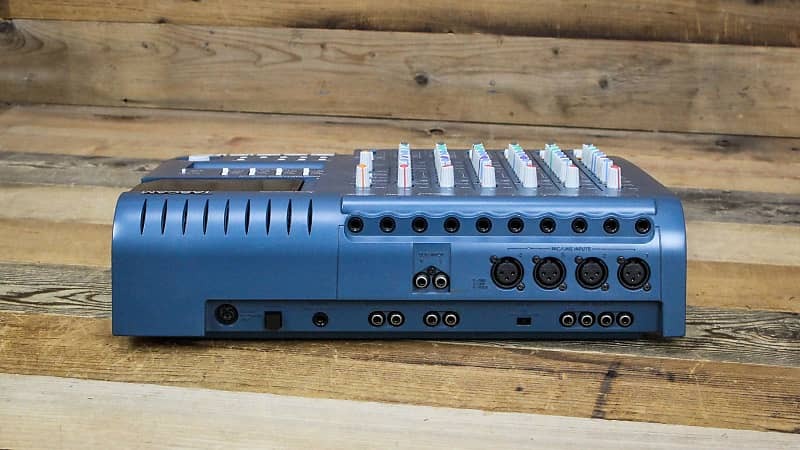 The Portastudio 424 MKIII is a 4-track "Multitrack Master" cassette tape recorder and a full-function mixer with 8 inputs/stereo outputs combined into a single workstation. 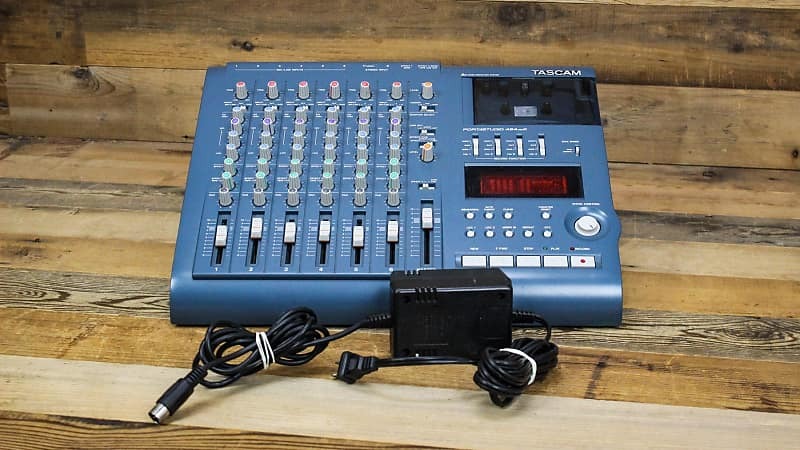 Its high audio quality and creative flexibility reflect the experience and innovation that have allowed TASCAM to earn its reputation in professional audio production fields, and its userfriendly design makes the 424 MKIII suitable for anyone, from expert to novice.